As many as 40 publically listed companies recently came under the radar of the securities market regulator, SEBI, for circulating unpublished price-sensitive information (UPSI) via WhatsApp groups. Thereupon, the regulator initiated a crackdown on suspects and impounded personal and official mobile phones and laptops during raids conducted across Delhi, Mumbai, and Bengaluru. As the probe moves forward, SEBI has summoned and is now interrogating brokers and stock trading analysts whose devices were confiscated during the raids. 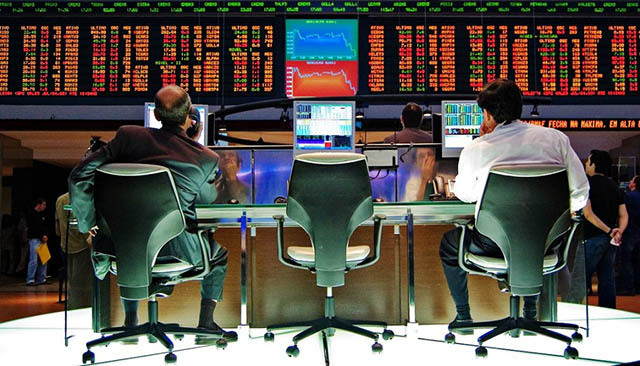 This is in order to seek an explanation about the leaked information with the ultimate goal of finding the major violators who defaulted on insider trading norms and circulated the financial information before it was submitted officially. The probe began on December 22 when SEBI identified and raided several stockbrokers and market analysts who had circulated confidential information including price forecast, balance sheet results, plausible future deals, approvals from regulators acquired by more than 35 companies, later increased to 40. This information was leaked much before the official figures were announced by the companies. 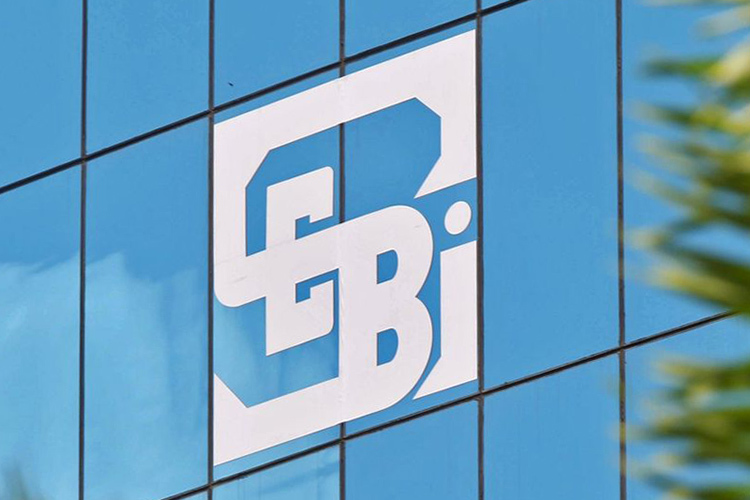 After confirming that final results of many companies were “either identical or matched closely with the [forecast] figures“, SEBI has ordered companies to conduct internal audits to find the wrongdoers within the organizations. These companies include many blue-chips like Axis Bank, Tata Steel, Bajaj Finance, Wipro, Crompton Greaves Consumer Electricals, Cipla and many more. SEBI wishes wind the case up before the next fiscal’s beginning. But since the regulator does not have any surveillance powers, it cannot intercept encrypted conversations on WhatsApp and the interrogation process is limited to statement-recording and manual queries. It would, however, be a very challenging task for SEBI to identify the leaking sources and the “modus operandi”, remarked legal experts aware of the process. Furthermore, WhatsApp’s wide reach makes identification of all the individuals who used the information a very difficult premise. So is determining which individuals took financial benefits from the leaks and whether the information was “meaningful, speculative, or covered under freedom of speech and expression,” points out legal advisor Sumit Agrawal.